I was recently flipping through the radio stations in my car when I came across one of my favorite Pearl Jam songs. The band doesn’t get played a lot on the radio anymore, so I glanced at the station and noticed it was 105.9 Classic Rock. When did Pearl Jam become classic rock? Everything changes over time. The music industry is a great example. I never would have guessed fifteen years ago that CD’s would one day become obsolete, but that day is just around the corner. Music distribution has gone from vinyl records to eight tracks to cassettes to cd’s to mp3’s just within the last sixty to seventy years. So, why is it that so many church leaders avoid change when they operate in such a changing world? I can think of six reasons. It’s hard to believe, but I’ve been in ministry long enough to realize that some leaders are just lazy. Some leaders can find time for everything else they want to do in their life, but when it comes to ministry they want to do the least amount of work possible. To them, leadership is more about a title than anything else. Many leaders are far too easily satisfied. They view keeping the lights on and the doors open a success. As long as the Word is being preached, they believe their job is done. They never let numbers or statistics upset them because they rarely look at them. Moses wasn’t alone in his doubts. Many of us suffer with the same anxiety. We doubt our abilities, we doubt our knowledge, and we doubt our calling. Yet we would do good to remember that it isn’t about what we can do, but what God can do through us. There’s no doubt in my mind that if you serve at a church you’re busy. It seems like the work never ends. The key is prioritizing what’s most important and raising up other leaders to help share the load. If you wait until you have time, the time will never come. 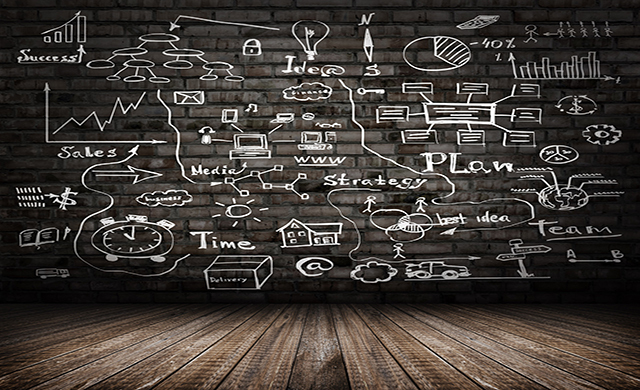 Make it a priority to focus on changes that need to be made to help your church grow. Many of us are so afraid of failing we never try. We would rather watch the church die, than make someone mad at us. I believe that’s why one of God’s favorite phrases was “fear not.” Many of us need to quit fearing man, and start fearing what will happen in our communities if our churches refuse to change. 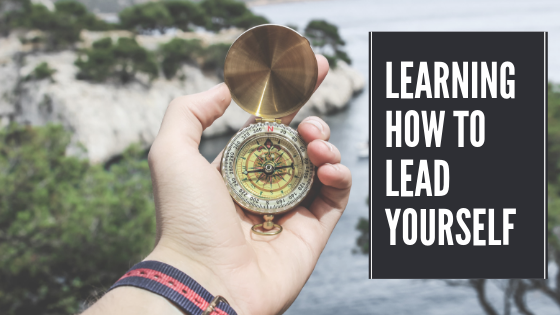 If you’ve been in ministry for very long, you’ve heard this phrase: “We’ve never done it that way before.” It’s the cry of a dying church, and unfortunately the cry of many church leaders. 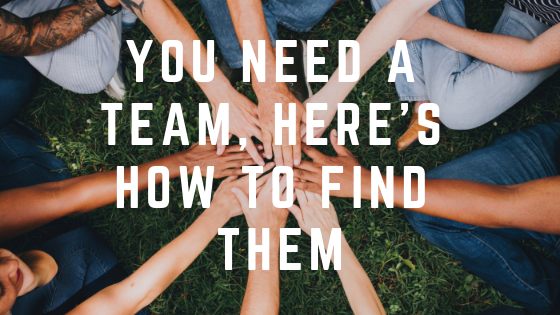 It’s difficult to change something that at one point worked well, but it’s absolutely necessary if your church is going to continue to reach new people. How silly would it be if U2 decided that they loved their sound on cassette tapes so much that it was the only way they were going to release their music? We would call them crazy, and then we would call them bankrupt. Yet, we see this in churches every day. Don’t let this be your church. Choose to get rid of your excuses, embrace change, and trust God with the results. 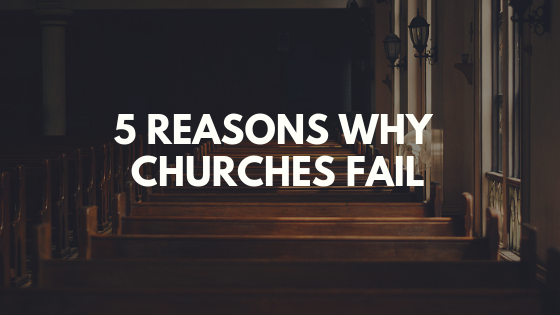 What are some other reasons churches avoid change? 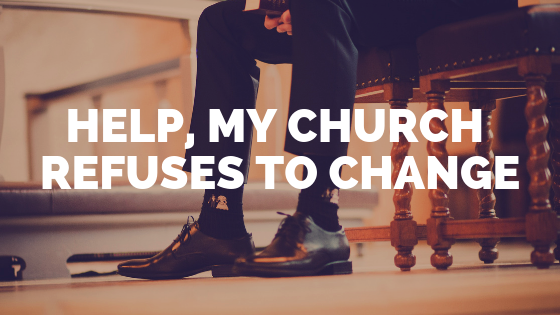 How can you lead change in a church that is against it?